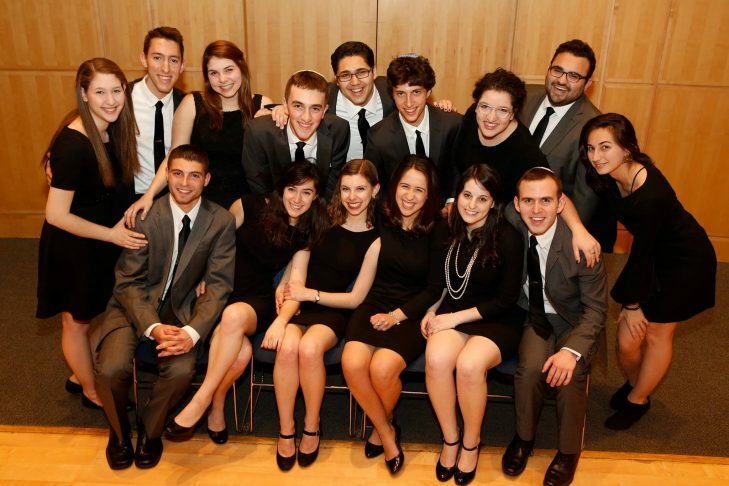 Join us for a concert of Jewish-themed a cappella music with our guests Pizmon, the oldest and one of the best-known Jewish college groups in the country. Songs in Hebrew and English (and other languages too!) will delight adults, children, and anyone in between.